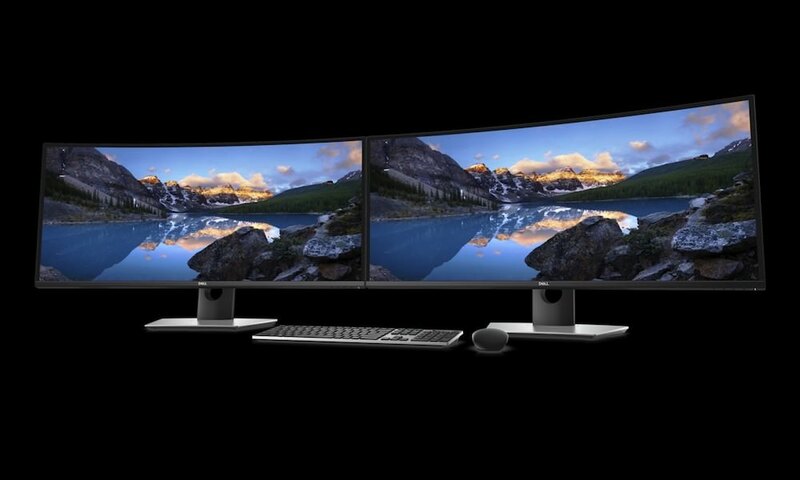 Samsung Electronics America Inc. announced the debut of its entertainment-centric monitors, the 933HD+ and 2333HD. 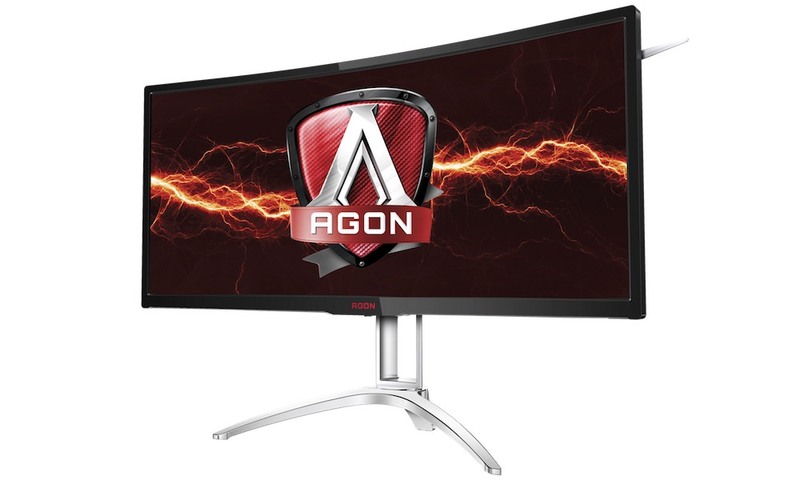 At an estimated street price of $249.99 and $329.99, respectively, both monitors produce picture perfect HD quality in a sleek design and are now available from Samsung resellers and retailers. 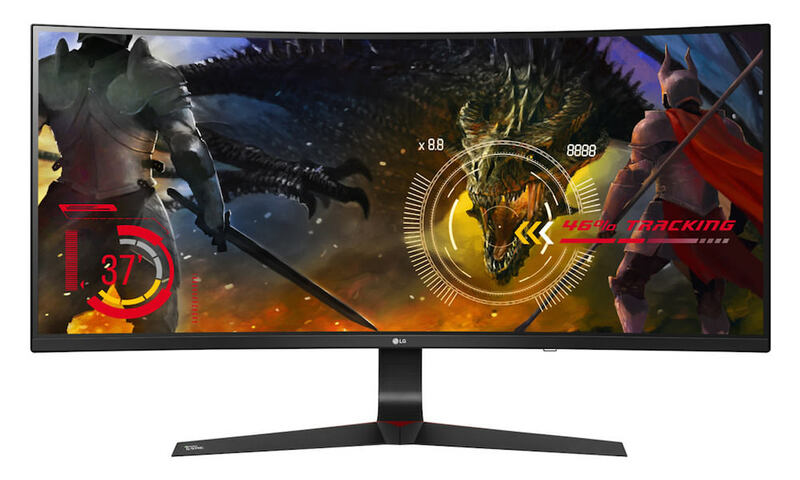 “With more homes having multiple entertainment centers, the 933HD+ and 2333HD are the perfect companions for users who want integrated HDTV functionality from a desktop monitor. 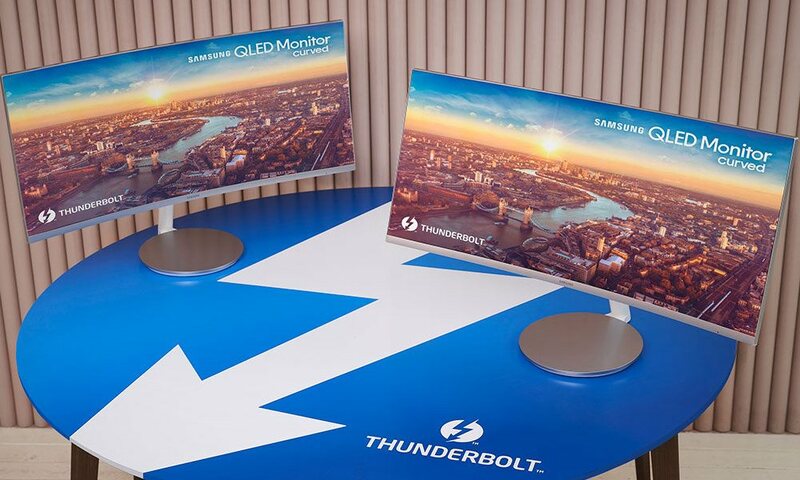 The added bonus is that both these monitors are self-contained and functional right out of the box, and can quickly connect to any entertainment device,” said Doug Albregts, vice president, Information Technology Division, Samsung Electronics America Inc. 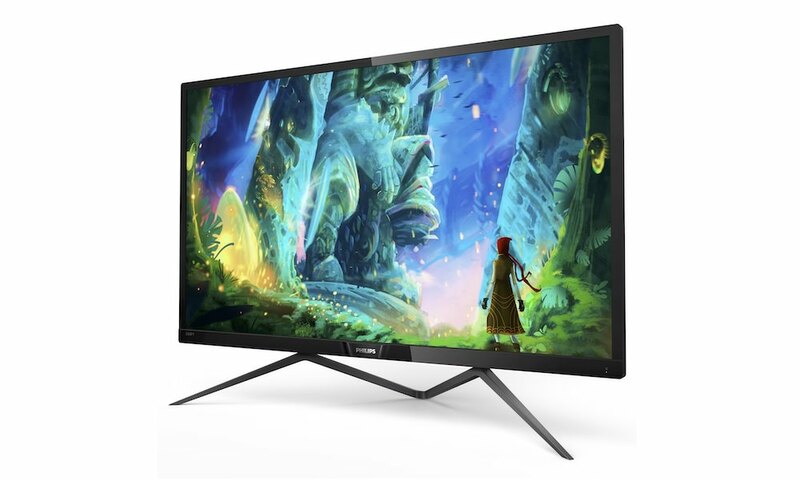 The 19-inch 933HD+ and 23-inch 2333HD have all the benefits of a compact television including a digital TV tuner with an optional cable or satellite connection and up to two HDMI connections, depending on model, to connect digital devices such as a Blu-Ray player and gaming system. The integrated stereo sound system offers great sound and includes Dolby Digital (2333HD). The 933HD+ and 2333HD’s slick glossy black finish features a rounded bottom edge with matching crystal-like acrylic bar. 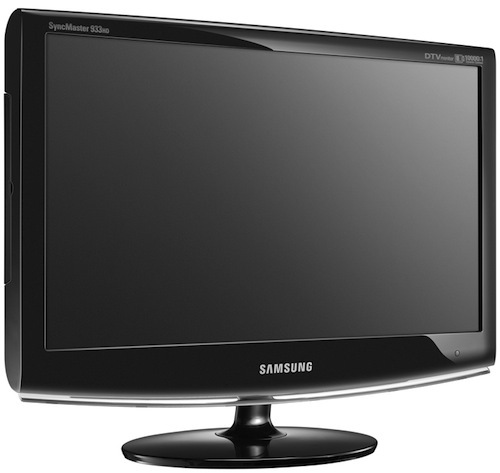 Whether watching movies, sports or a PowerPoint presentation, the 933HD+ and 2333HD offer Samsung’s quality performance with a dynamic contrast ratio of 10,000:1 and 5 millisecond response rate. Movies can be fully appreciated in 16:9 widescreen formats without distortion or stretching and there is ample space to run multiple applications simultaneously. Settings, such as brightness, backlight and color effects, can be quickly customized with a touch of a key using the MagicColor, MagicBright, Color Effect and Image Size functions. 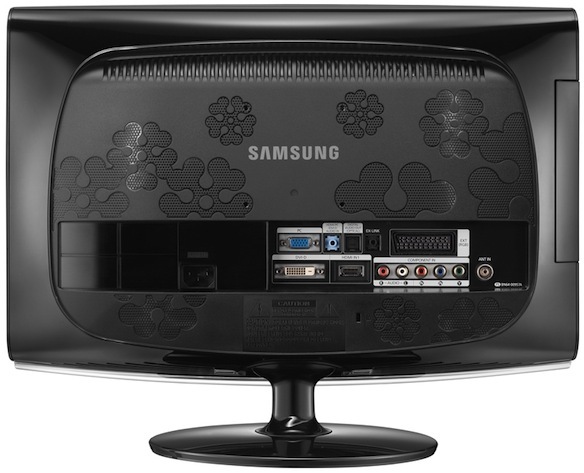 “With more users viewing HD broadcast, watching Blu-ray movies and playing video games on their monitors, the 933HD+ and 2333HD are space savers for those looking for a multi-purpose monitor to place in a tight space, like a studio apartment or dorm room,” said Young Bae, director, Information Technology Division, Samsung Electronics America Inc.